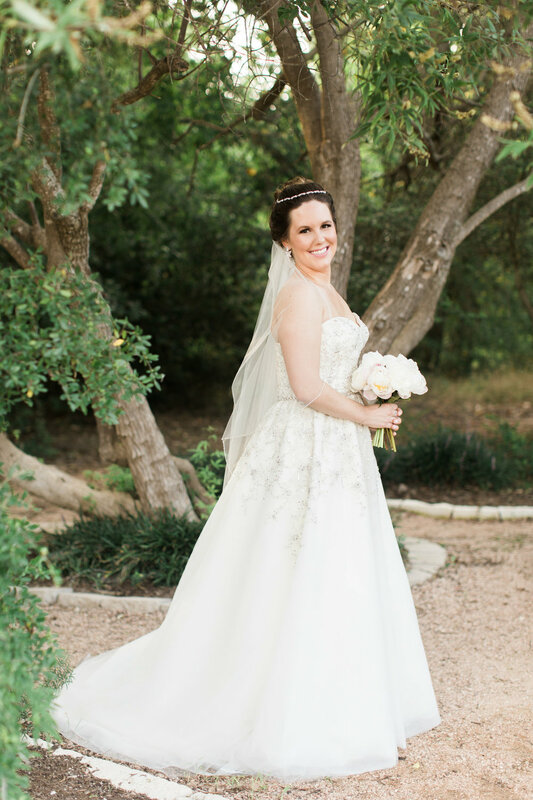 Summer bridals are generally full of lots of sunshine, smiles, and the inevitable Texas heat. 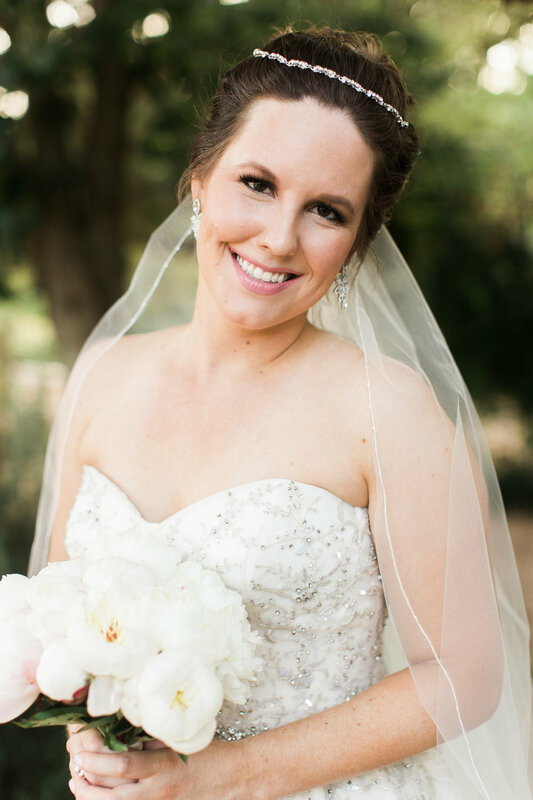 Melanie's bridal session at the Carleen Bright Arboretum was just that, but so much more because she got to share the special moment of transforming into a bride by putting on her dress with her full hair, makeup, and bridal bouquet with her mom and two sisters. 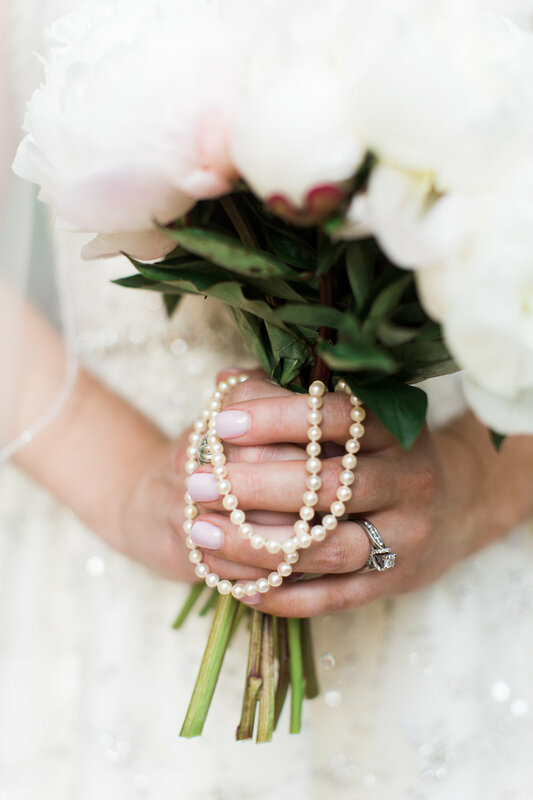 I don't often get to shoot weddings or session for people I know personally, so when the opportunity arises, I am oh so thankful for the sweet memories I get to share with people that are dear to my heart, too! 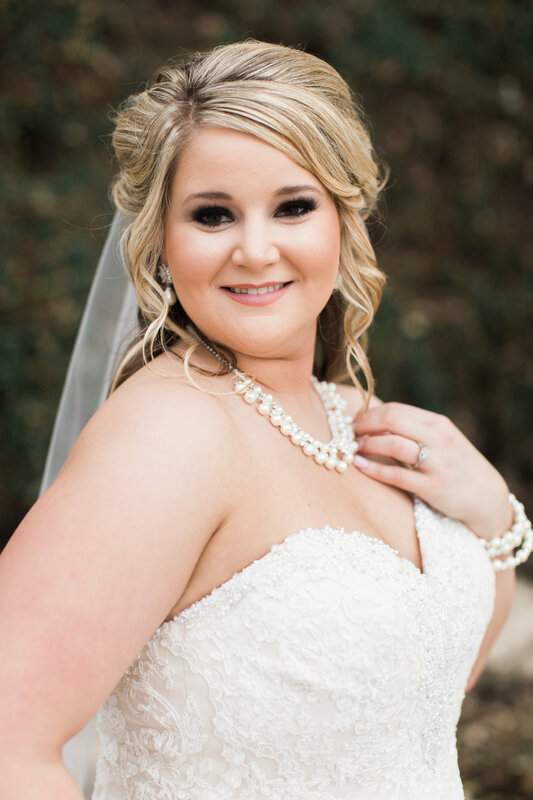 This past weekend, Melanie married her love, Barrett and it was an awesome ceremony showcasing God's love for us and the ways He brings the perfect person into our lives. 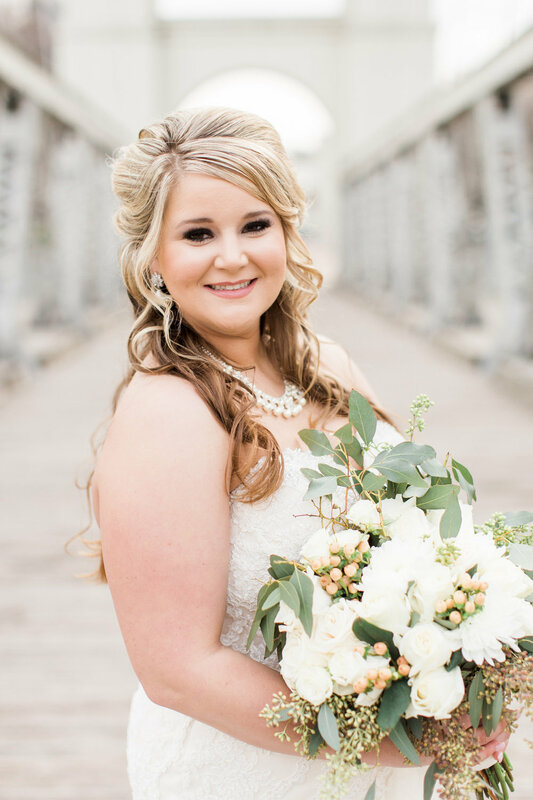 Can't wait to share their sweet wedding day on the blog! 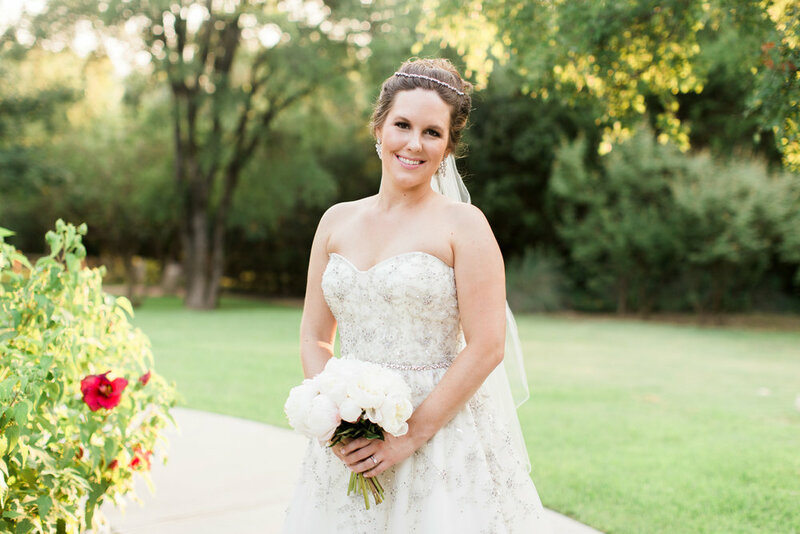 **Shout out to a former bride of mine and Melanie's sis-in-law, Sara for being awesome and holding branches out of the way so we could get in the perfect position with just the right amount of gorgeous light. And to Megan, Pam, and Sara for being the best cheerleaders and making Melanie feel like a princess. You can't even tell it was 100 degrees!